Peace, Pot, and Beer! 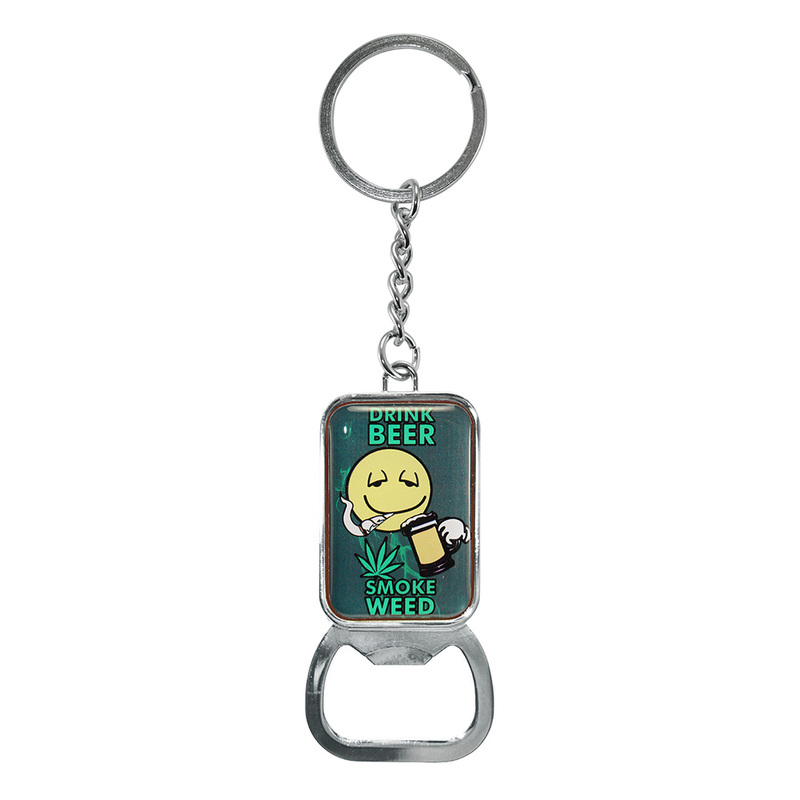 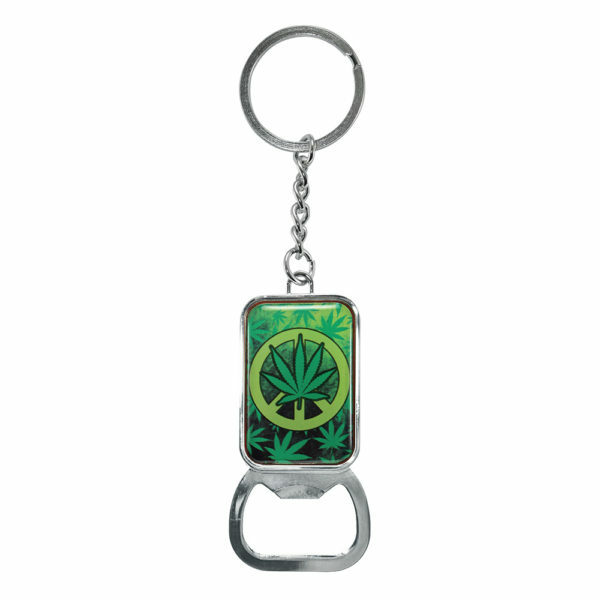 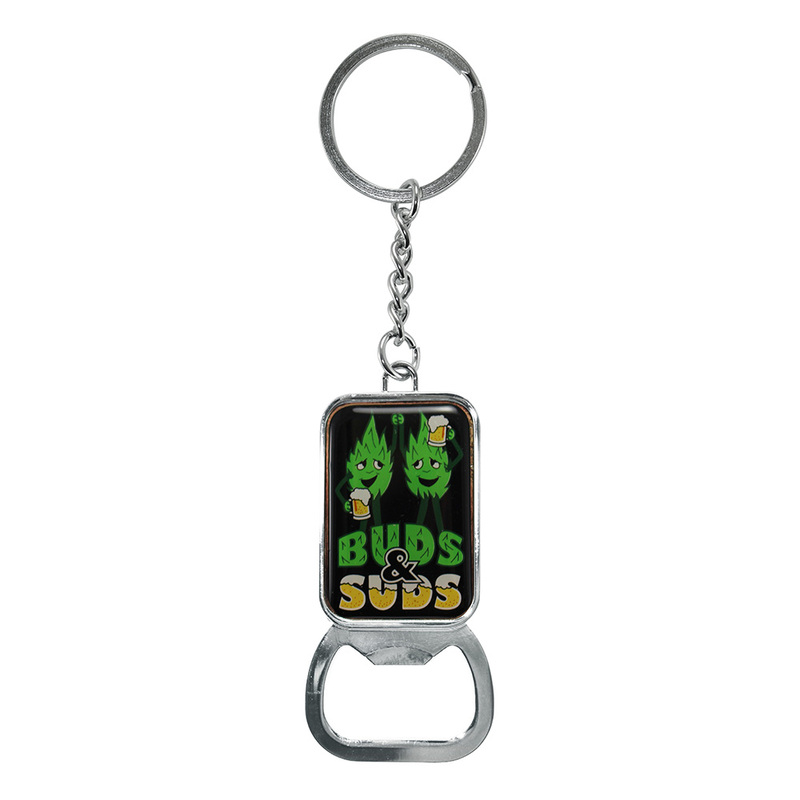 With your keys on this keychain bottle opener, you'll always be prepared to open drinks! 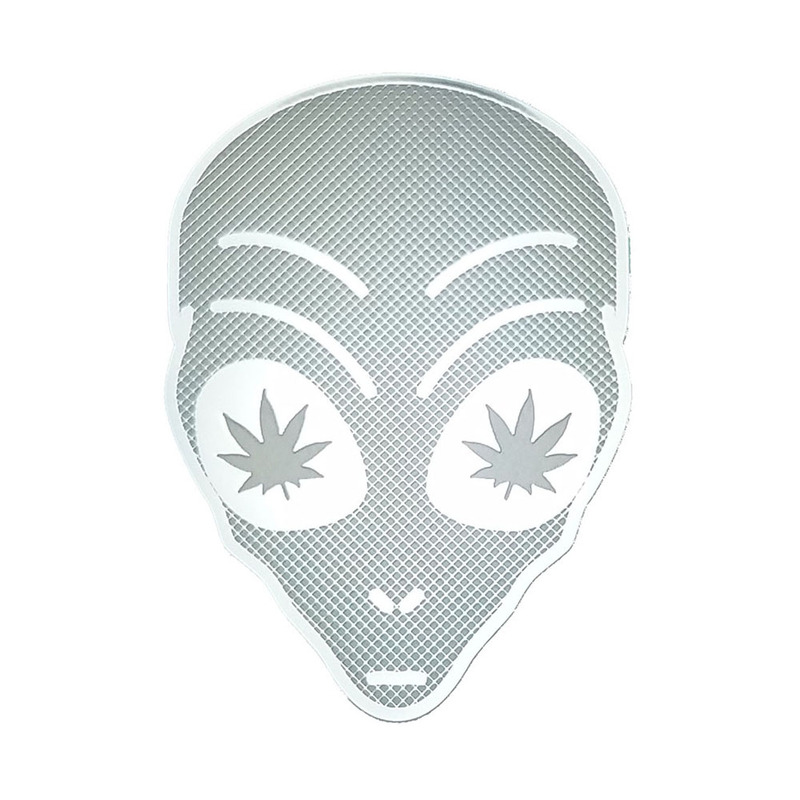 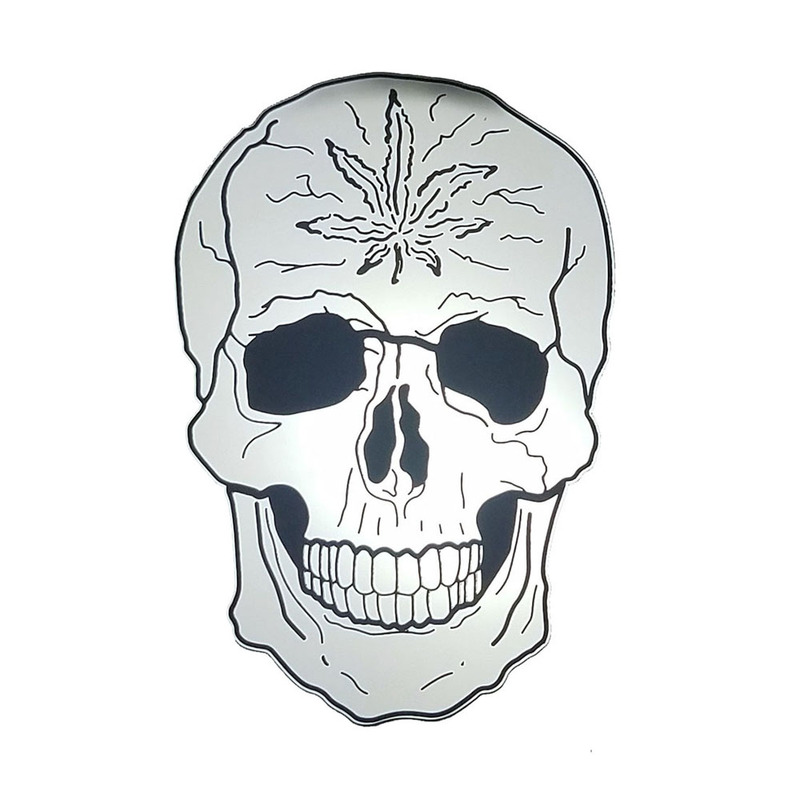 Made from high quality bright chrome metal, the design featured on both sides is made from domed material that is built to last.